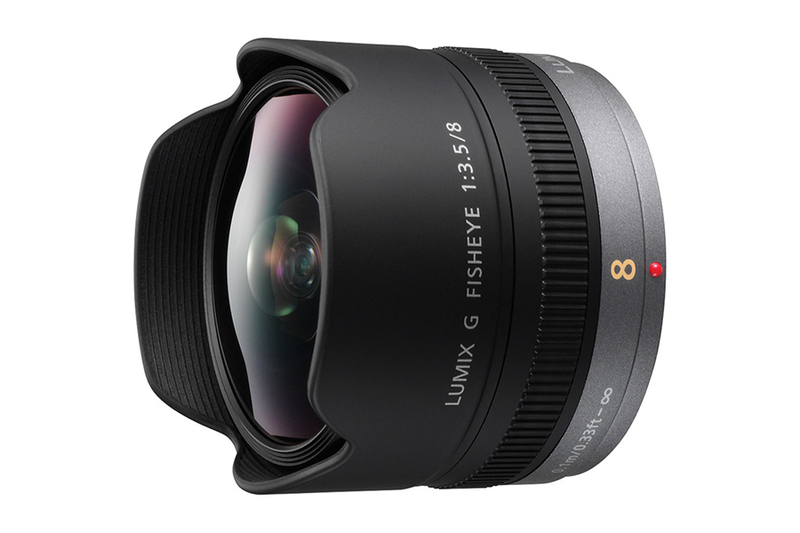 LUMIX G 8mm F3.5 fisheye is a special purpose lens. 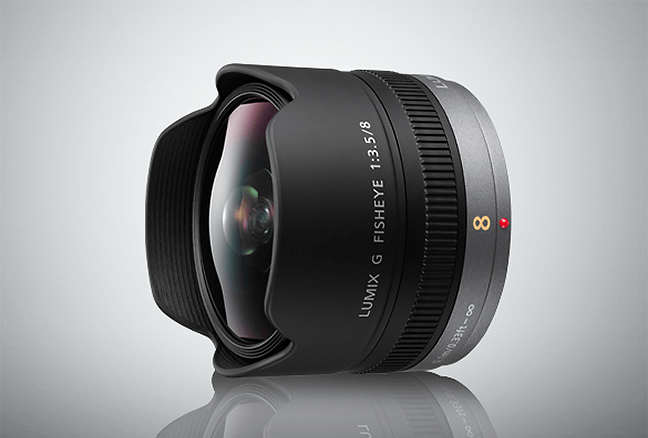 With 16mm (35mm equivalent) focal length it can capture 180 degree angle of view (diagonal). 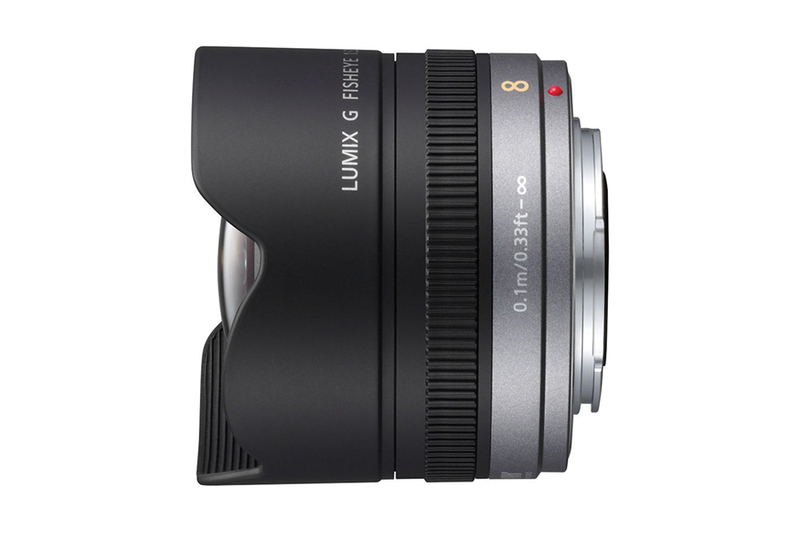 The compact and light weight design lets you shoot dramatic image. Due to the nature of a fisheye lens you may find distortion in the image depending on your angle of view. 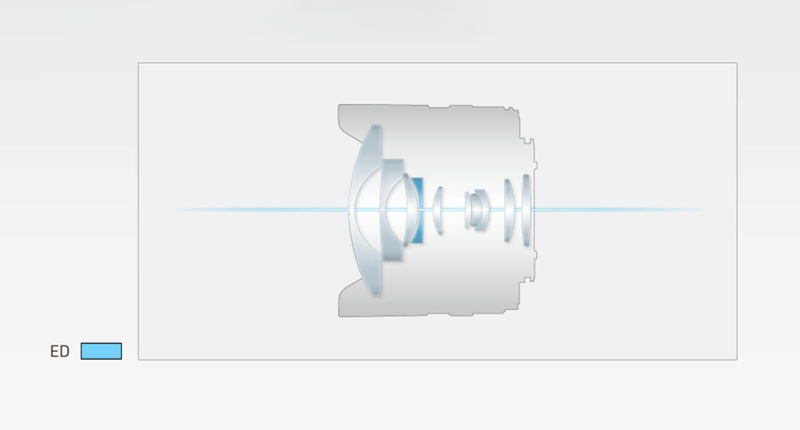 It has 10 elements in 9 groups (1 ED lens). The minimum focusing distance of this lens is .33 ft. The rear part of the lens accepts gelatin filter for creative use.